British Prime Minister Theresa May will announce this today at the NATO summit in Brussels. 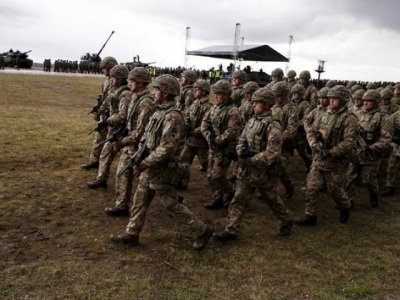 With the deployment, the number of British troops in Afghanistan will reach 1,100. They will join NATO’s Resolute Support Mission which trains, advises and assists Afghan forces. The new troops will also be assigned to advise those local forces who are responsible for security of capital Kabul. So far, British military trainers have trained 3,000 Afghan army officers.